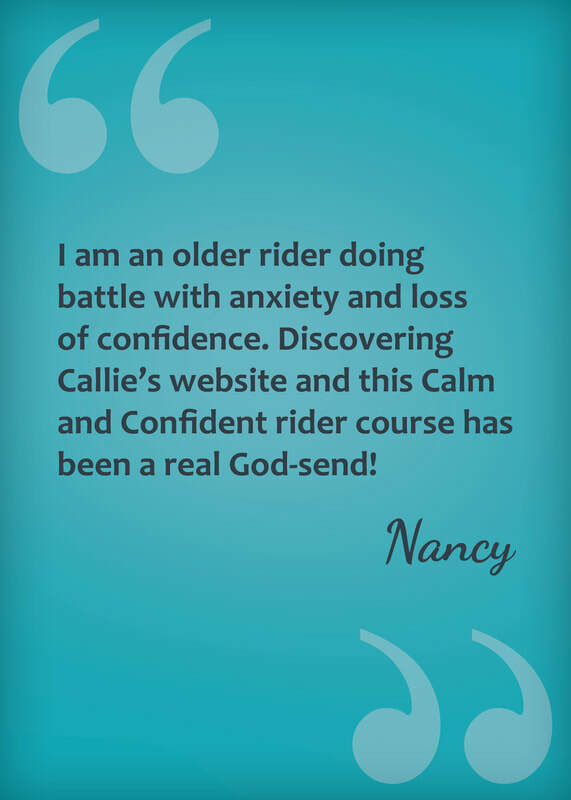 Get Your Confidence Back and Enjoy Riding Again! 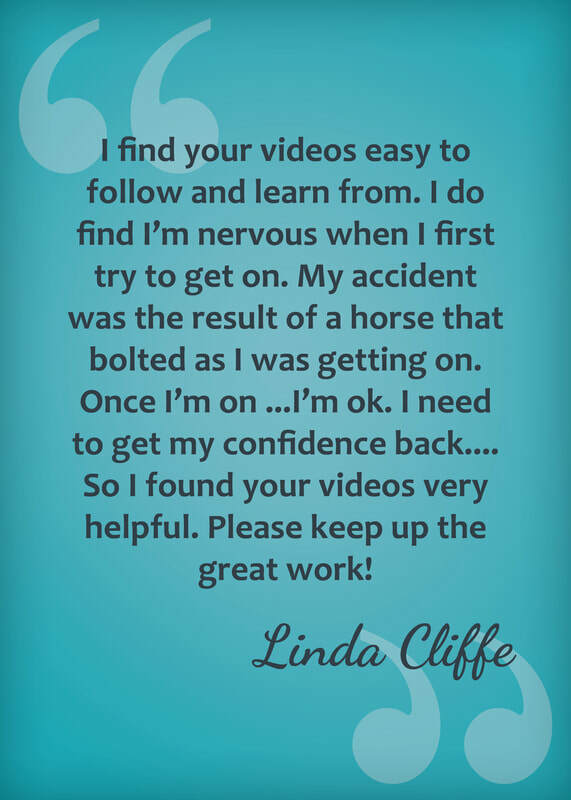 Have you ever been afraid to ride? 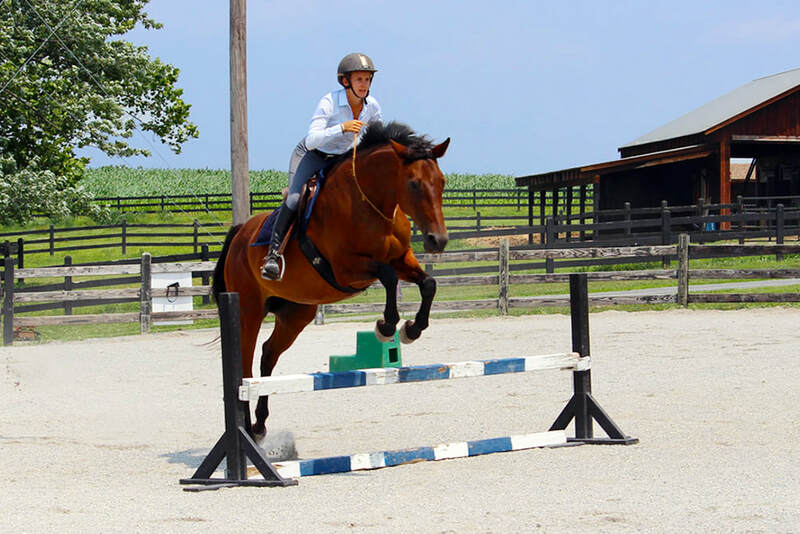 Felt a sense of dread when your foot hits the stirrup or started feeling queasy in your stomach just driving out to the barn? 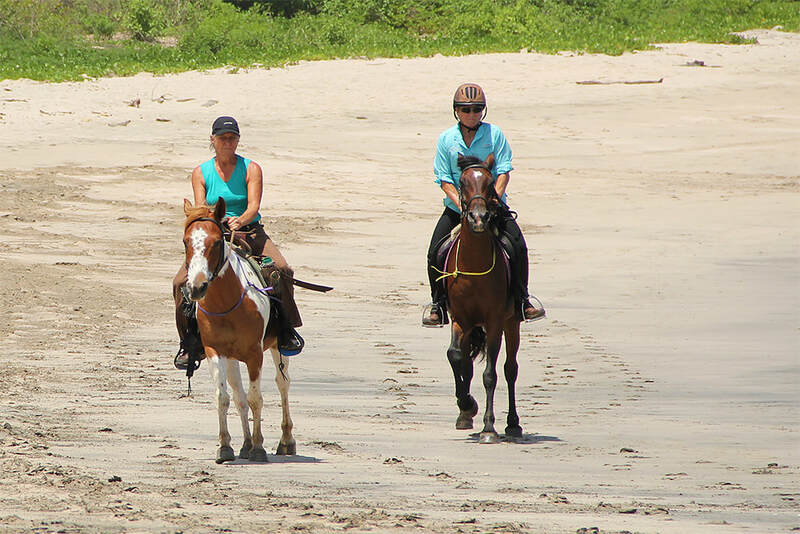 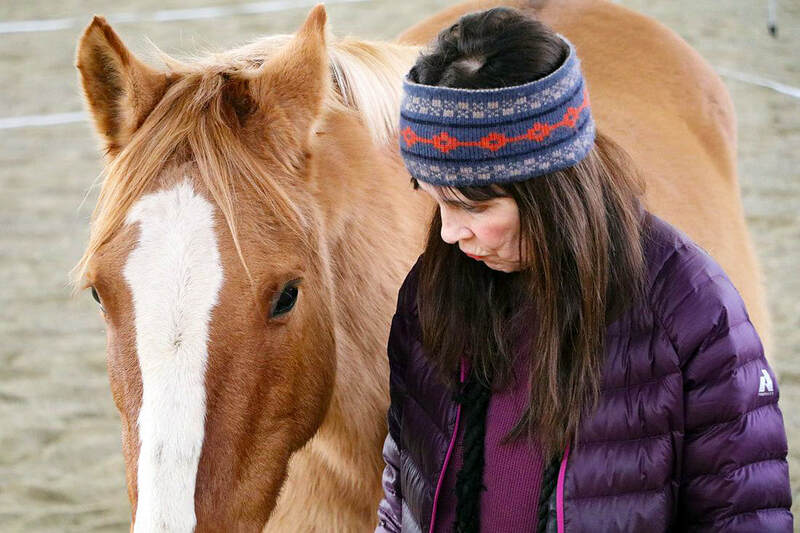 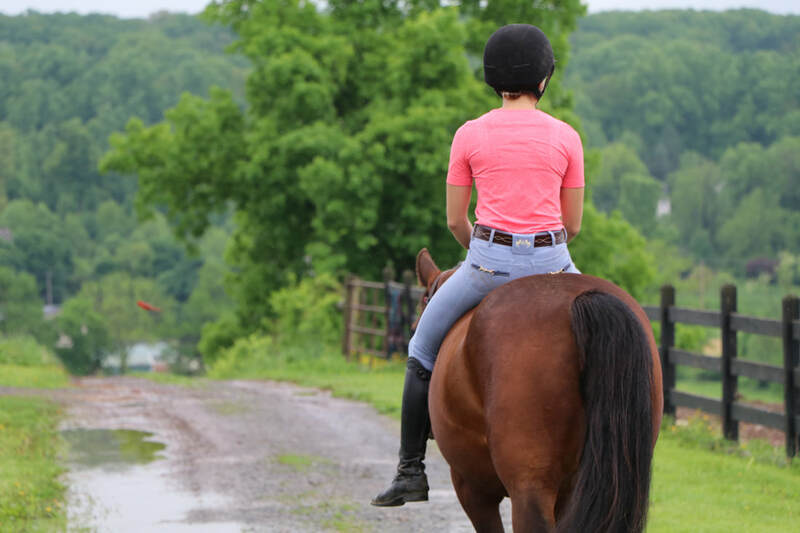 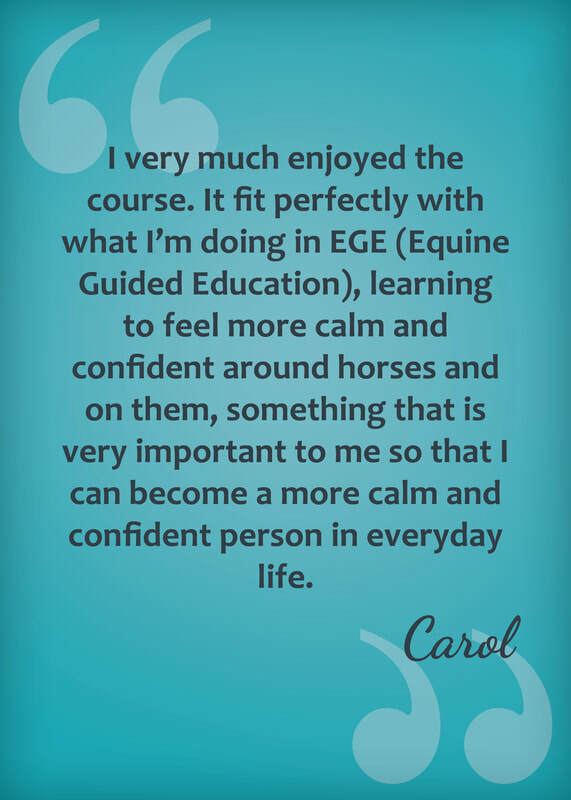 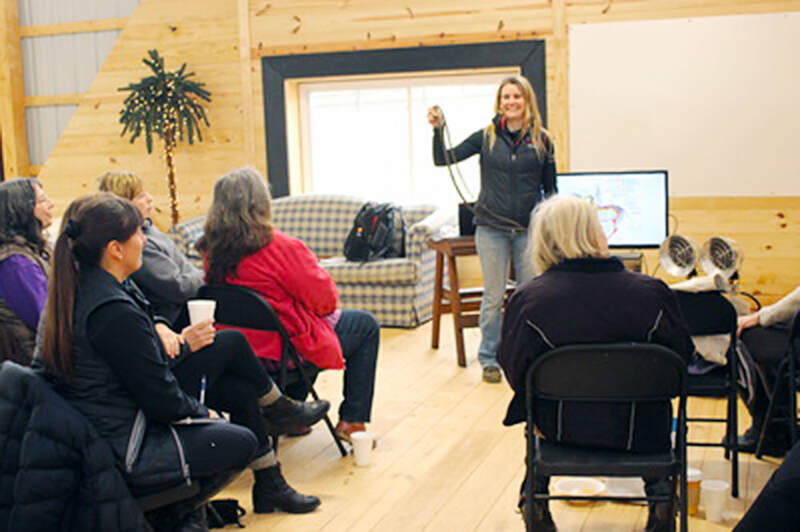 You are not alone - whether you are returning to riding after an accident, experiencing the challenges of learning, or feeling the stress of other aspects of life affecting your riding, fear and anxiety is something that every rider faces in some way.